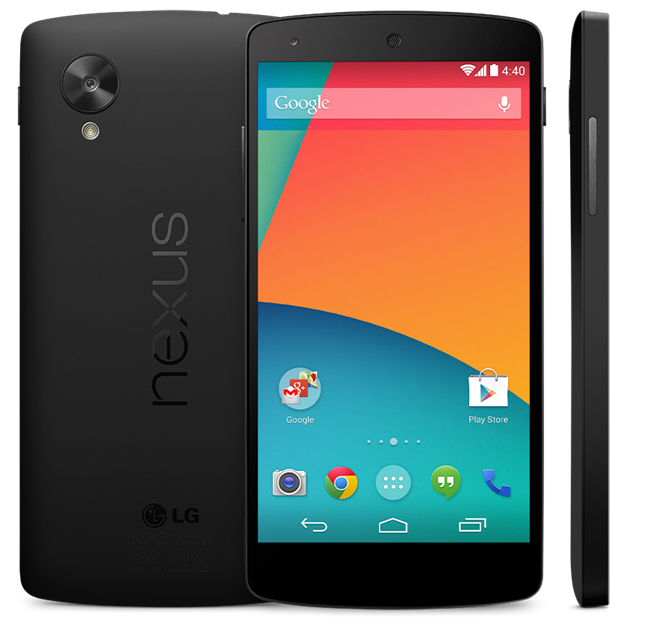 Today Google announced the Nexus 5. It has been heavily leaked in the past few weeks, but now it is finally official. The device is made by LG and has some pretty impressive specs considering the reasonable price of $349 for the 16GB version and $399 for the 32GB one. The specs include a quad-core Qualcomm Snapdragon 800 processor clocked at 2.3GHz, a 4.95″ 1080p IPS LCD display with 445 ppi, 2GB of RAM, an 8MP rear camera with optical image stabilization, and a front facing 1.3MP camera. The Nexus 5 also comes with the latest Android OS, Android 4.4 KitKat. 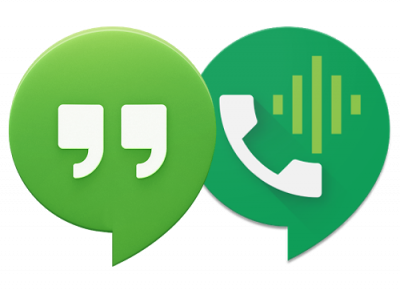 Some important new features in 4.4 include improvements to the camera and messaging apps. One interesting thing to note is Google is obviously trying to deal with Android fragmentation by creating this version of the OS to be able to run on lower end devices with only 512MB of RAM. 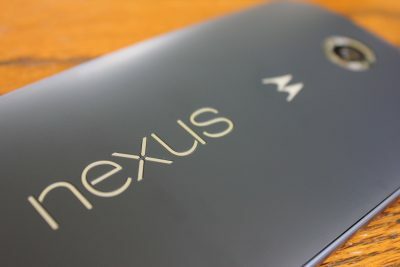 You can read more from the official announcement or from the Nexus 5 page. 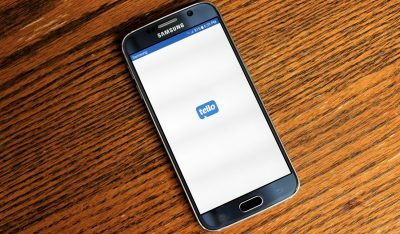 However, one of the best aspects of this phone is that it supports most US carriers – both GSM and CDMA providers. That means you can activate it on AT&T, T-mobile, and Sprint. Only Verizon appears to have excluded themselves from the Nexus 5. 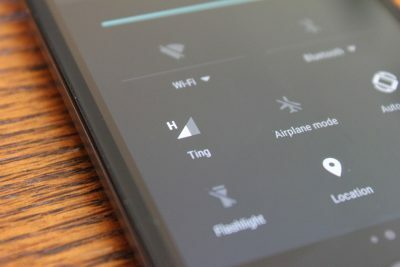 I use a Sprint MVNO called Ting as my service provider and I am hoping that Sprint will allow them to activate the Nexus 5, but it is unknown at this point. They do, learn how to activate the Nexus 5 on Ting.